for mediation with Steve Benmor. for co-mediation with Steve Benmor and a social worker-mediator. This entire process includes intake sessions with the mediator(s), teleconferences, screening, process design, research, preparation for mediation, review of each spouse’s documents, consultations with the spouses, lawyers and mediators, the first day of mediation, publishing the Memorandum of Understanding and drafting a Separation Agreement. 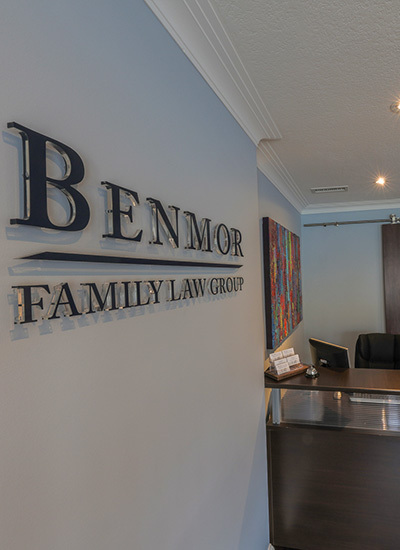 Fees for legal advice and representation is determined by the spouse’s lawyer (refer to the lawyers listed in the Legal Advice and Representation Roster). The fee for arbitration is determined by the fellow arbitrator or Mr. Benmor in each case.